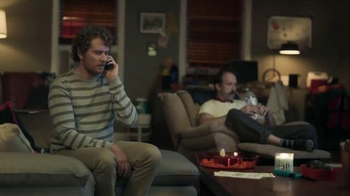 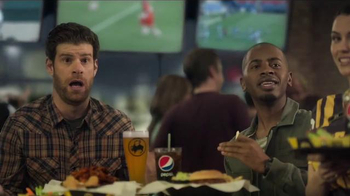 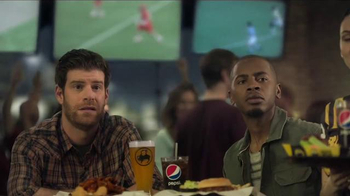 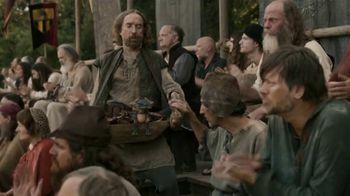 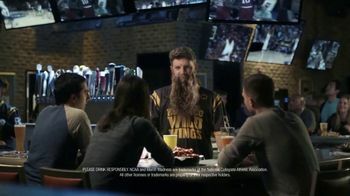 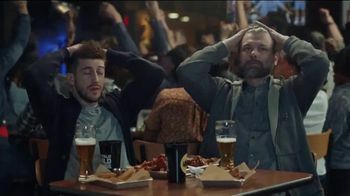 Two men are enjoying the atmosphere at Buffalo Wild Wings and can't help but notice the two men dressed in silk robes slapping each others on TV. 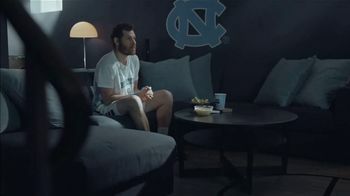 Some people know how challenging of a sport karate is, while others think they're just athletes without shoes. 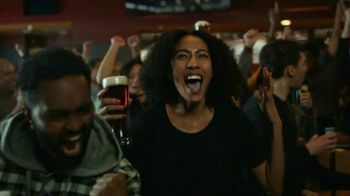 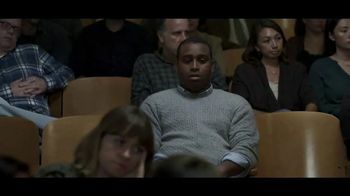 That is, until he sees William Zabka, also known as Johnny from the 1980's hit movie "Karate Kid" at the bar and he is not okay with the idea of changing the channel. 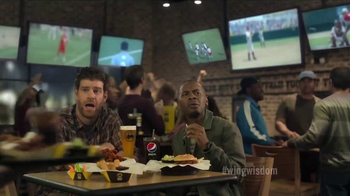 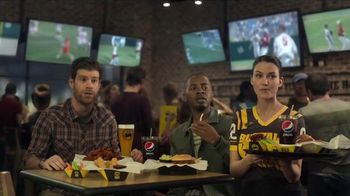 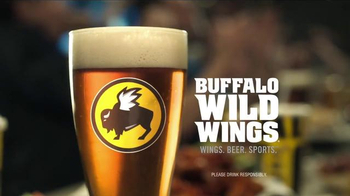 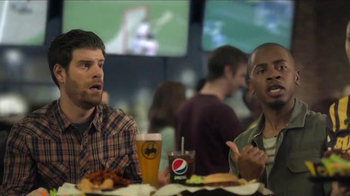 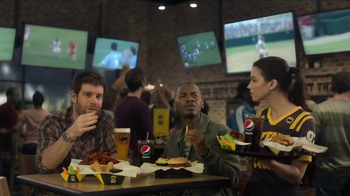 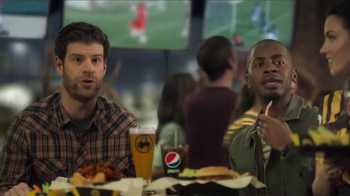 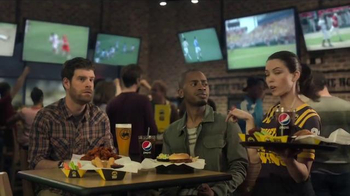 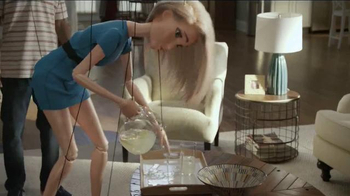 Whether you love football, baseball, soccer or karate, Buffalo Wild Wings has it all.